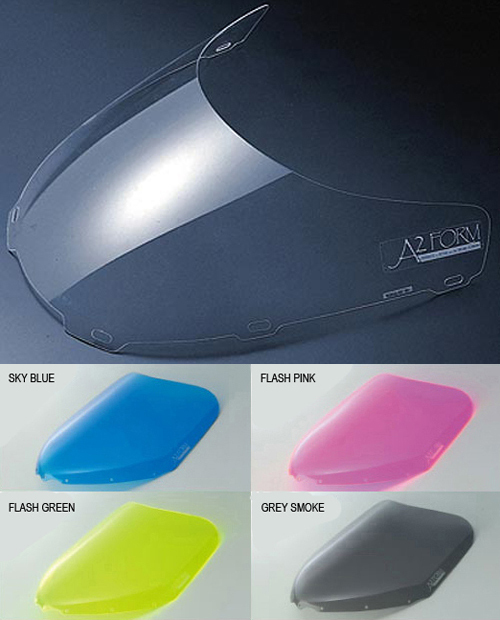 Brand New A2 Form Wind Screen for Honda 88-89CBR250R. High quality A2 Form screen offer clear vision wind protection. 3mm thick and screen edge is rounded for safety. Replace old stock screen with this one. Made in Japan.